Bridal Makeup is very important to Brittany and always treated with great respect and close attention to detail. 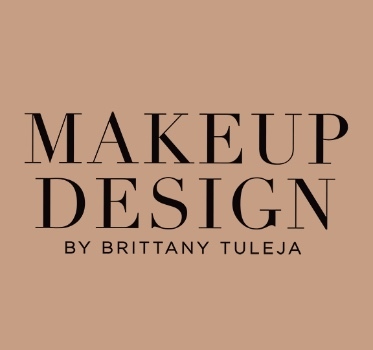 Brittany will start off by offering a Trial Makeup Look as this is highly suggested to keep her bridal client at ease when deciding their desired look. A consultation form will be completed to document all the names of the bridal party including specific makeup products used. Once the look has been decided upon, before and after photos will be taken as a record for the wedding day application.